Home / Blog / Zero Waste - what, why, how? 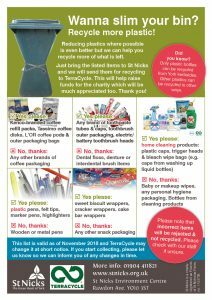 The current list of extra materials we can recycle. Please check before you travel as this list does change. 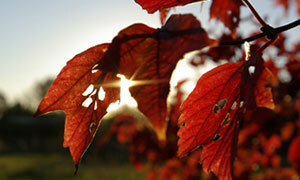 On a personal level zero waste is a lifestyle choice where we aim to minimise the amount of waste we produce. This means making conscious decisions on where we spend our money and being aware of the lifecycle of the items we consume. This results in less landfill waste, less recycling generated and no mindless purchasing. For many people, becoming zero waste seems like an unattainable goal but small steps soon start to add up. The best thing about choosing to start your zero waste journey is how fast and visible the results are. You might find you put your landfill waste out for collection less frequently, or that your bin is only half full. Each time you notice how much less you are generating will give you another boost and you’ll be searching for other ways to cut down on the waste you produce. On a social level zero waste aims to redefine the waste system. Currently we extract resources from the earth and then either discard them back into the earth or burn them. The goal of going zero waste is to move to a circular economy where we mimic nature and create no waste. Instead of discarding resources we create a system where resources are continually reused and taken back into the system. Each year we have Earth Overshoot Day to mark when we have collectively consumed all the resources the earth can sustainably provide for the year. In 2016 Earth Overshoot Day fell on August 8th, in 2017 it jumped forward to August 2nd, and in 2018 it was August 1st. Even with increased awareness of environmental issues we are still using 1.7 planet earths each year. In the UK we’re actually using the equivalent of 2-3 planets’ worth of energy and resources, which is not sustainable or fair on the rest of humanity – we need to move towards one planet living. As I said, zero waste can be a scary concept, but hugely rewarding. An easy first step is to start asking yourself if there is a better way to deal with the things you use every day. For instance, could you carry your own re-useable cup/mug instead of getting a disposable one? This has the added bonus of saving you money – many retailers offer discounts for bringing your own cup now. Could you skip the straw, recycle more or stop buying individually wrapped items? how hard it is to avoid plastics altogether but also how many ways there are to cut down and how much awareness has increased over the issues. A lot more people now see the need to cut down on plastics and waste in general, which makes it easier to be the first person to ask a business to use your own container or not give you plastic straws. 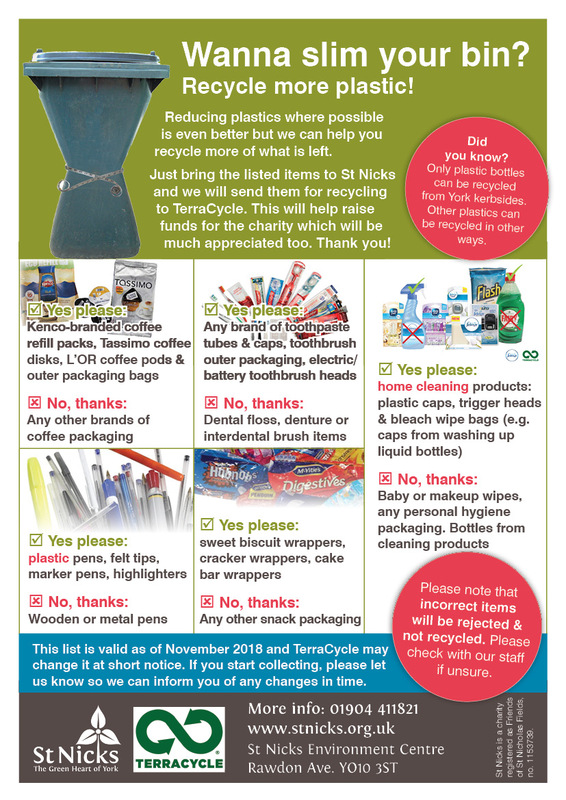 We have a growing list of York businesses which make it easier to go zero waste – let us know if you’d like a copy. 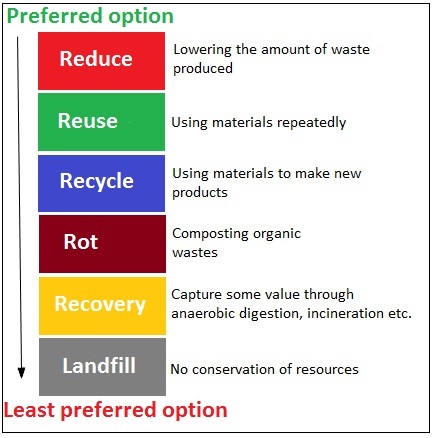 Have a look at the waste hierarchy and see if you can move your “waste” up a step. If you need more inspiration or would like to share your own zero waste tips please feel free to join the Zero Waste York Facebook group. Does zero waste mean something different to you? Let us know in the comments! Really informative article and I have to say, I wasn’t aware of Earth Overshoot Day (or the website) before reading this. What an interesting concept, I really hope we can all pull together and live in a collectively sustainable world. Great. I would likea copy of York businesses who can help with reducing waste.